Perhaps it’s a tired cliche to assert that we live in a competitive world: it’s dog eat dog out there, right? Tired, perhaps, but tough to deny. Some compete for fun; others compete because they must to survive. 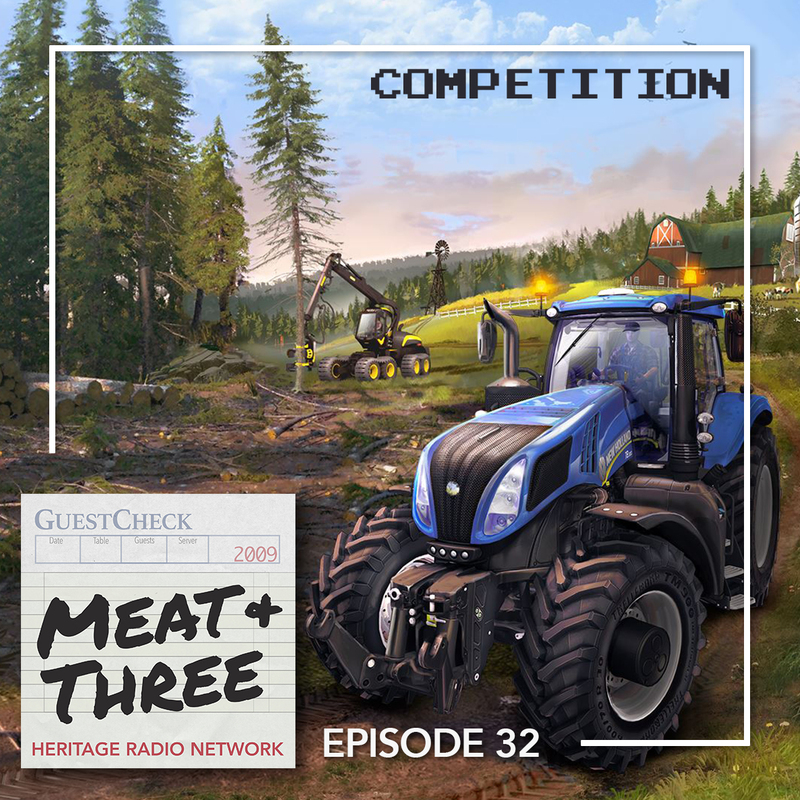 In this week’s episode of Meat + Three, we bring you stories about the effects competition has on food and agriculture. This program is supported, in part, by public funds from the New York State Department of Cultural Affairs, in partnership with the City Council. Meat + Three is powered by Simplecast.